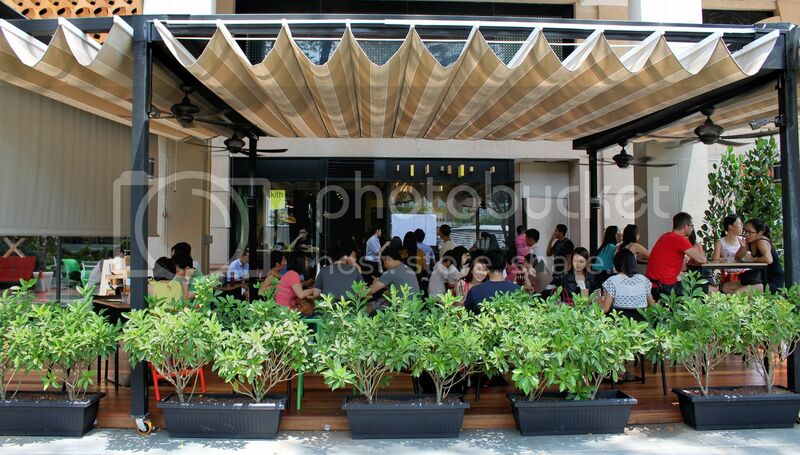 My previous visit to Kith Cafe at Robertson Quay didn’t leave much of an impression and the cafe felt rather cramped. 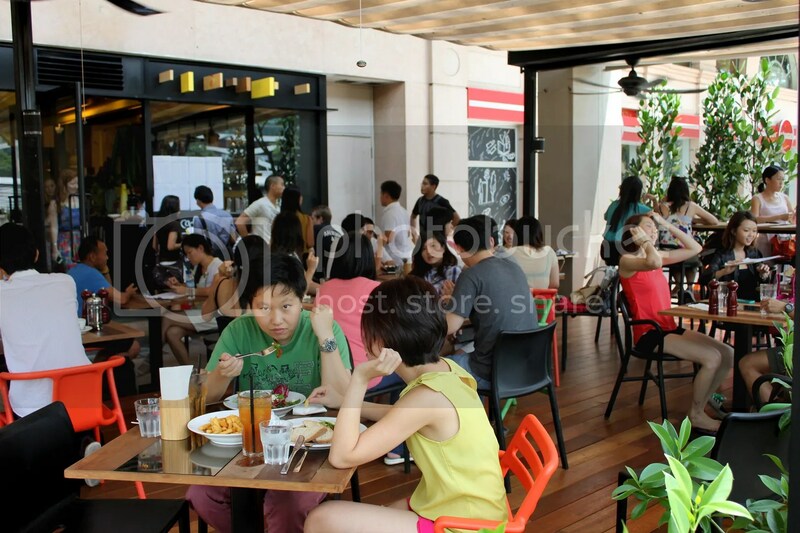 This has all changed with the opening of a new branch at Park Mall, whose menu offers a wider range compared to their Robertson Quay outlet, with the inclusion of more types of pastas, salads and sandwiches. There’s even interesting chioces like Foie Gras with Fruit Brioche ($18++)! I don’t think of Kith Cafe as a pasta place but from what I read on Chubby Hubby, the chef here is ex-Da Paolo, which should put minds at ease as to the quality of the pastas. 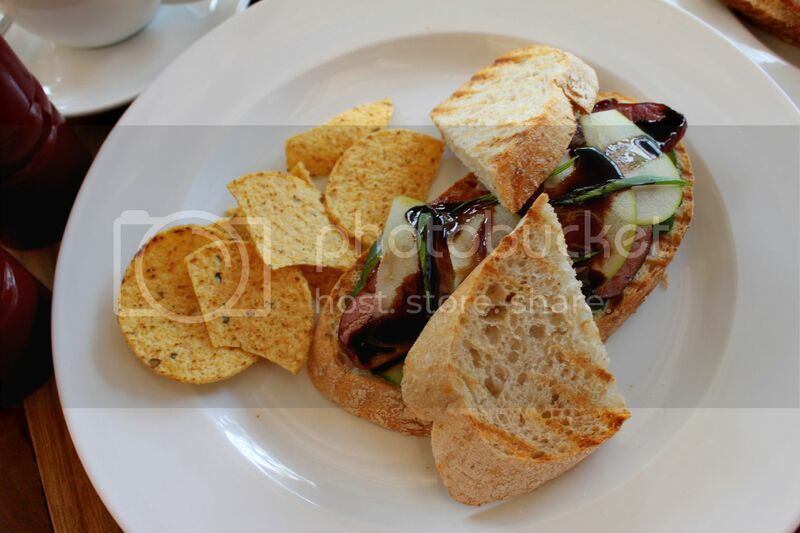 The Smoke Duck Breast Sandwich ($12++), made from Green Apple, Japanese Cucumber, Spring Onion and Balsamic Reduction in Sourdough was pretty good. I swear the balsamic reduction tastes more like hoisin sauce though, making this taste like a peking duck sandwich, sans the crisp duck skin. The Big Breakfast ($15++) was awesome as well, in fact it’s one of the better ones I have had. It came with 2 Eggs, Bacon, Smoked Bratwurst, Sauteed Mushroom, a couple slices of Toast with a side of jam. The scrambled eggs was done exceptionally well here, though I wouldn’t say it beats the affordable ones at Australian Dairy Company in Hong Kong. Love the sausage too, it’s the type I like, the kind that provides quite a bit of bite. The bacon wasn’t too salty as well, which was much appreciated. Had an affordable cup of Cappuccino ($4++), though it was nothing spectacular. To sidetrack a bit, I guess all the hype about Chye Seng Huat Hardware is well founded. 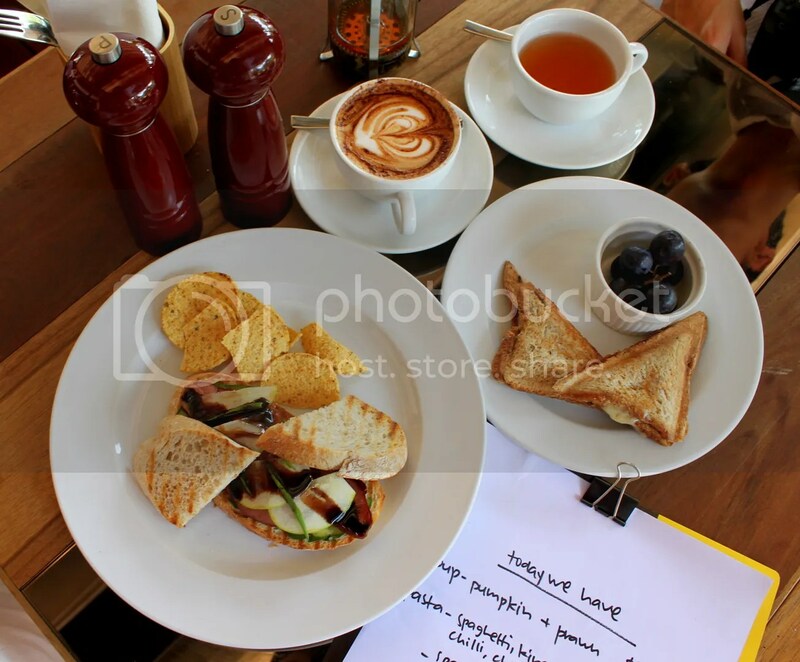 Coffee and food there were delish on my recent trip there last weekend! I used to make Toasties at home too! It’s not difficult at all once you dump everything in the toastie maker. Kith Cafe does it decently too, the Ham, Pineapple & Cheddar Toastie ($6.50++) proved to be a simple but delightful combination. Overall, I’m rather fond of this new outlet. It’s location is convenient and the food is very decent. If not for the never ending line of cafes on my to-go list, I would definitely be back at Kith in a jiffy. 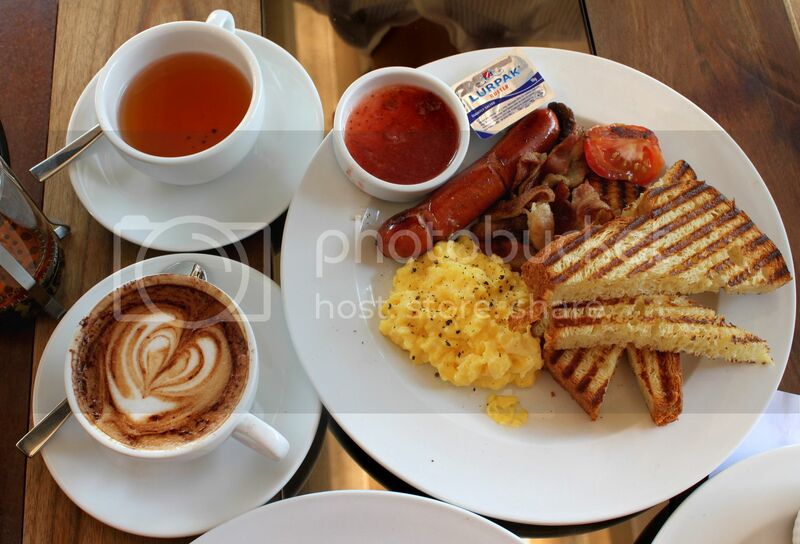 Categories : All YumYums in my TumTum, Brunch, Cuisine Type YumYums, Dhoby Ghaut, Location of YumYum, Western, Yummy!